Real Estate: What Should A Tenant Do in Case of Toxic Mold? All forms of mold are not dangerous for the health of an individual, but there are certain types of mold that may cause harm to tenants and render the property inhabitable to live. Mold can have a detrimental effect on the health of tenants residing in the affected property. Damage may increase gradually, therefore, longer the person remains in the affected unit, higher the amount of damage will be on their health. The consequences can be quite severe and may cause a person to develop serious health problems. This may include internal organ injury, respiratory damage, amongst other health problems. Unfortunately, toxic mold may not be spotted until tenant is diagnosed with a medical condition as it could have grown inside the walls. In some cases, landlords carryout extensive repairs to get the affected area treated, but in other cases, a complete overhaul of living space is necessary to reinstate property to its earlier condition. However, if the landlord is not cooperating in resolving the issue, a tenant has a choice of moving out and filing a lawsuit against their landlord. They may also seek compensation for damages if they have suffered a health condition due to mold. It can be highly advantageous to acquire services of an experienced real estate lawyer before seeking a lawsuit. It is a legal obligation of your landlord to ensure that your space is habitable and free from any health or medical threats. Therefore, in case an area of your living space is affected by a toxic mold, you should contact your landlord to remedy the situation. If you do not communicate the problem and allow them to take countermeasures, then you may not be pursuing a valid claim. Therefore, It is advisable to provide them adequate time to address the issue, identify the affected area and understand whether the mold is toxic or not. However, if your landlord is not willing to cooperate and refuses to repair or replace the infected area, you may hire a skillful real estate lawyer and file a claim against your landlord. Since toxic mold may render your unit inhabitable, you may have a strong case against your landlord. Your attorney will further strengthen your claim by gathering evidence pertaining to medical conditions that you suffered due to mold which may include your health reports and photographs of damaged area, amongst other proofs. 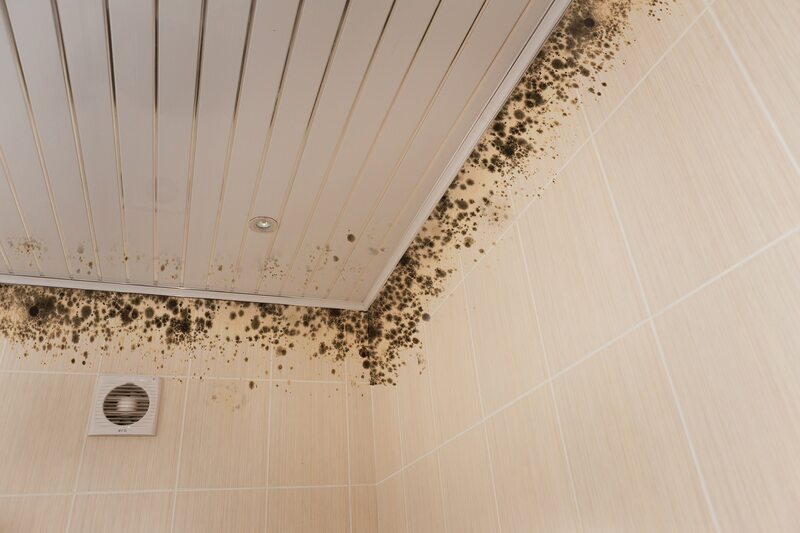 Your lawyer may also call an expert to explain adverse effects of toxic mold and its detrimental long-term consequences on body of a person living under such condition. With sufficient proofs and testimonies, a competent real estate lawyer may devise a compelling case in your favor which will allow you to obtain a rightful compensation for your pain and suffering. This may include medical costs, therapy, amongst other expenses that you incurred or may incur due to damage caused by toxic mold. If you wish to know more about this subject or speak with an experienced real estate attorney, contact the offices of Covert & Covert LLP at (630) 717-2783 and schedule a free consultation session.